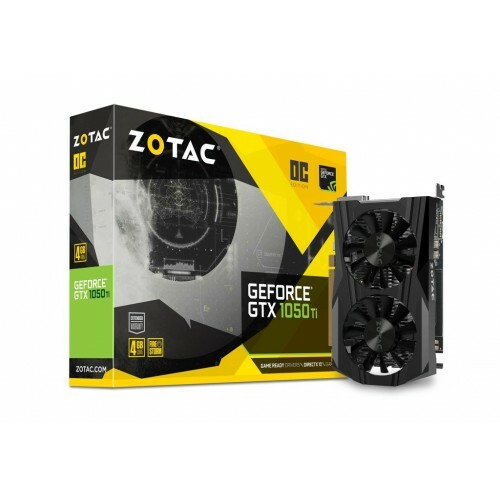 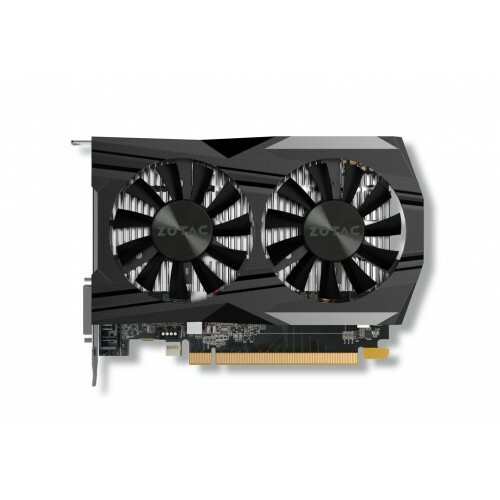 Zotac GeForce GTX 1050 Ti OC Edition 4GB GDDR5 fast & powerful graphics card has a base clock of 1392 MHz that can boost up to 1506 MHz to generate greater performance in the field of gaming or any kind of graphical operation. 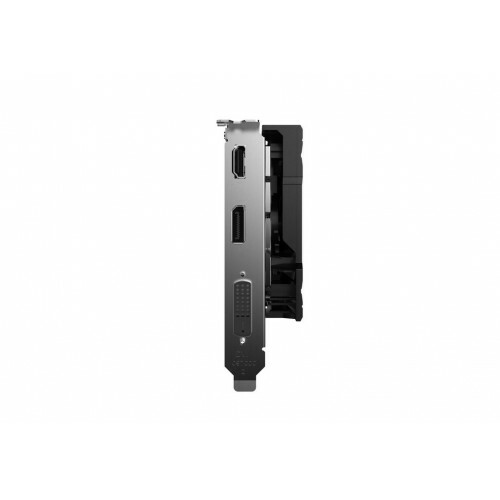 This is the most advanced GPU structure that supports 3.0 PCI Express slots and triple display with HDMI 2.0b, DL-DVI & DisplayPort 1.4. 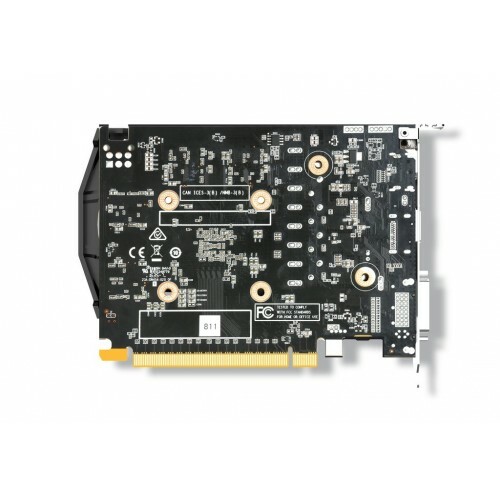 This exclusively designed AGP card includes some special features such as 7 GHz memory clock, DirectX 12, 4.5 OpenGL, dual fan cooling. 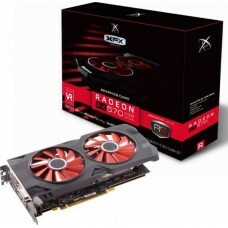 This smooth card consumes only 75W power but expert recommendation would be 300-watt. Buy latest Zotac graphics cards to build your desire gaming rig at best price from the market of Rangpur, Sylhet, Dhaka, Chattagram & Rajshahi. 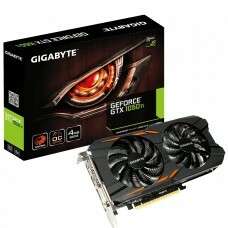 Upgrade you old PC or build a new powerful one by using this quality graphics card. 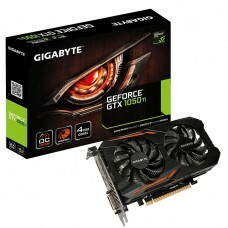 Now you can order online to have the delivery at any corner of Bangladesh.